IPad/Mac book, Hand bag, High heel, and Museum Craft, etc. 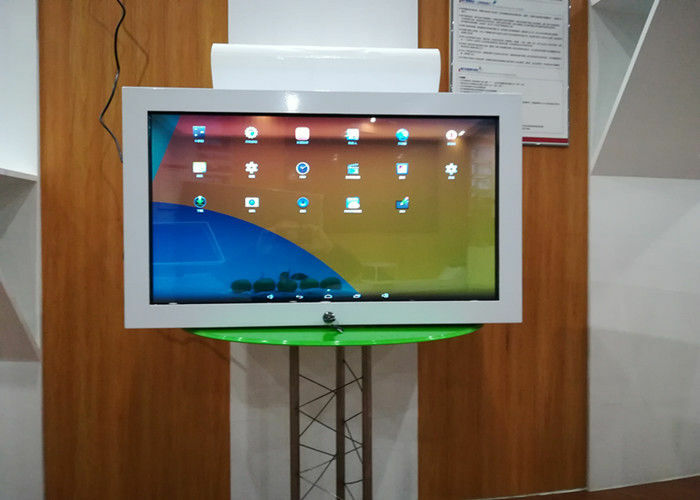 multi-touch screen are achievable with us. perfect way of promoting your products. 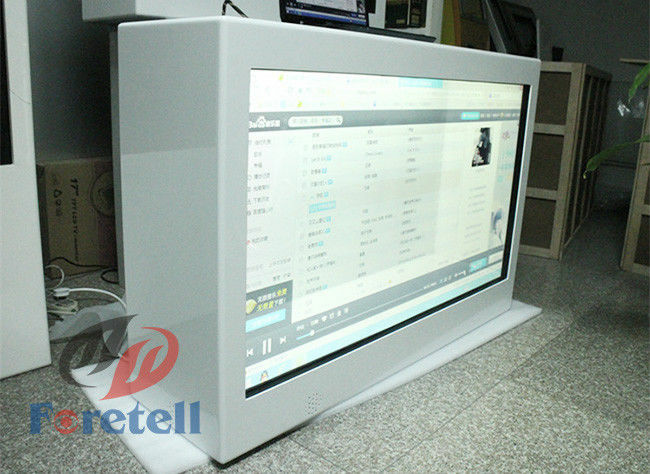 product inside the box, in both portrait or landscape orientation. 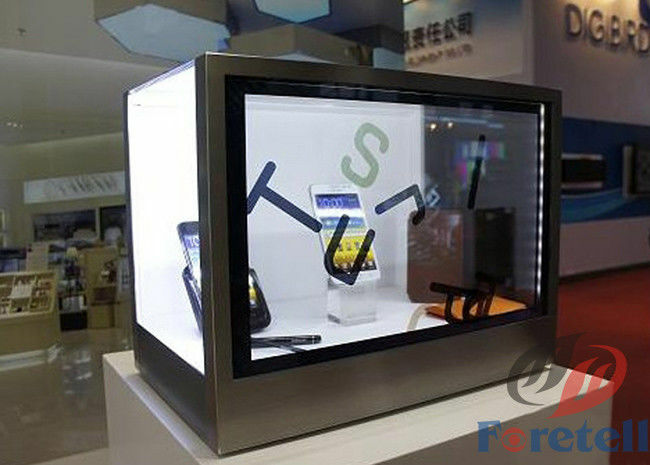 while providing interactive information with a transparent LCD surface glass. and expanded itself day by day. etc. we are looking forward to providing clients with best service and products. variety of markets such as North America, EU , Asia and Africa etc. and establish long-term business relationship.